Critter & Guitari have announced a new synth that turns any audio into a live visual. 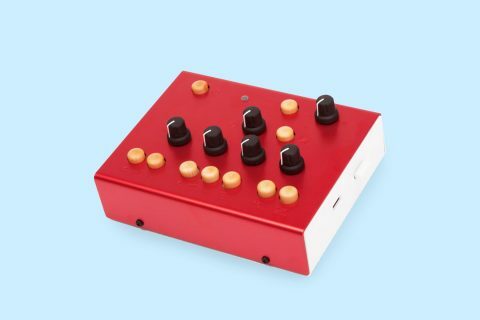 The Brooklyn based company have built their reputation on spawning quirky, handmade instruments in the past such as the Pocket Piano and the Organelle, and have now brought us the ETC; a pint-sized synth that actually takes audio with a built-in mono input and offers back visuals in return. 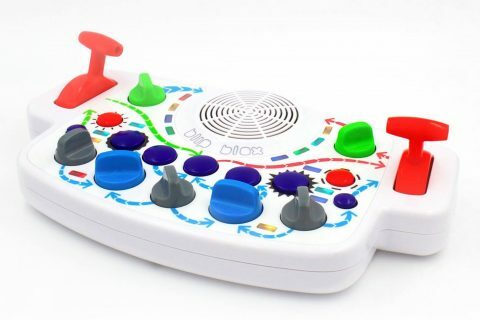 This obscure new synth creates visuals using different modes that can be tampered with by the user. You can also program your own modes and upload them to the device. On top of this, it also has MIDI connection and keeps everything synced up if you perform live. Sound like something you need? 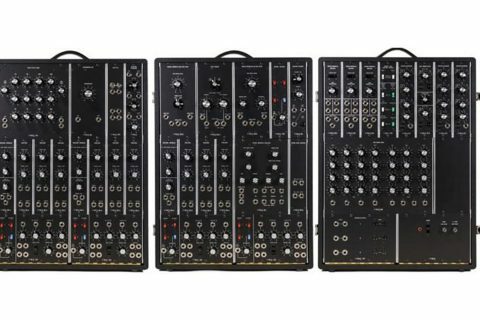 You can grab an ETC right now from the Critter & Guitari store for $495USD. Money well spent?